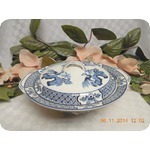 Item listed 1851 day(s) ago. 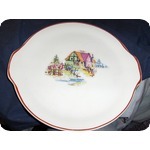 Up for your consideration is a very nice 6' saucer designed with harnesses, plows and a butter churn in the Currier & Ives pattern. 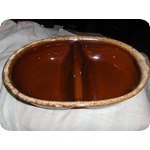 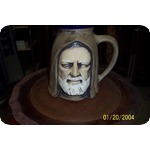 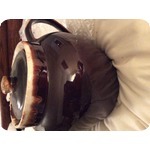 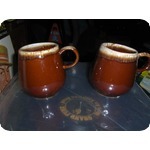 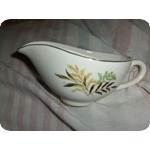 Scio Pottery in the Coupe Shape made this design from 1920 to 1927. 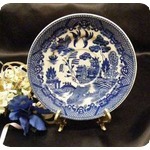 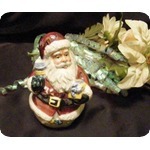 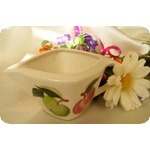 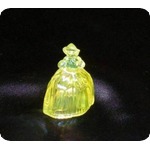 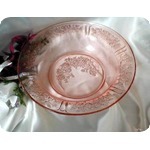 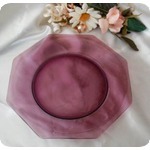 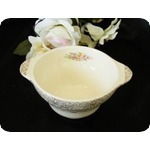 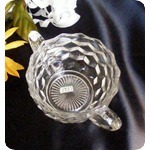 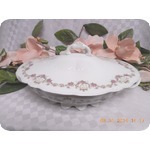 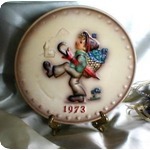 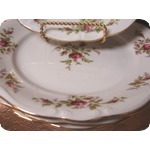 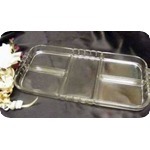 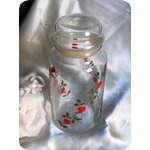 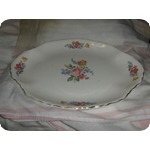 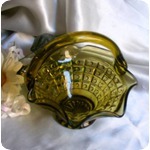 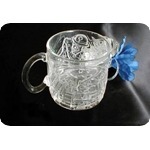 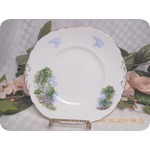 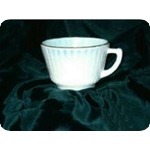 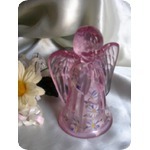 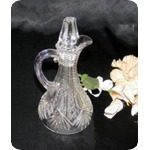 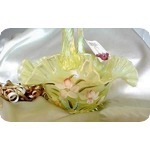 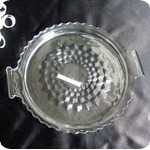 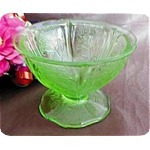 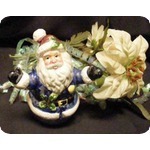 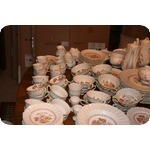 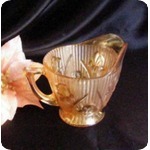 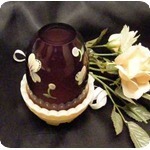 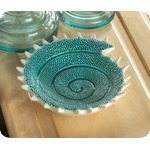 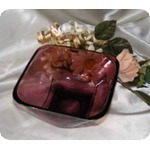 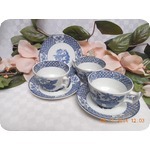 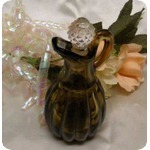 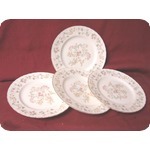 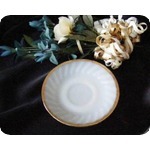 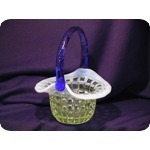 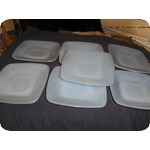 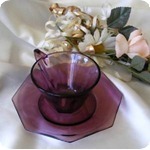 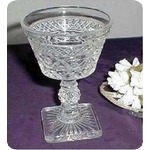 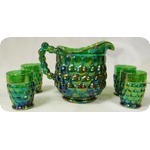 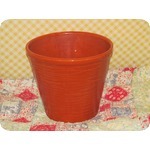 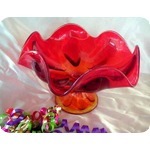 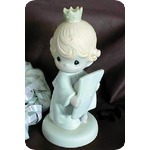 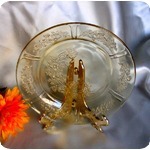 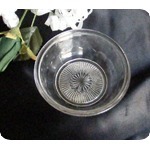 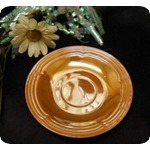 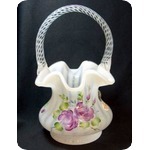 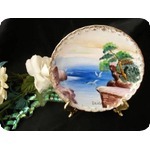 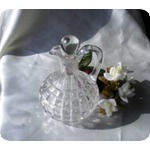 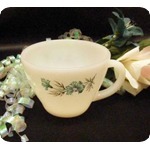 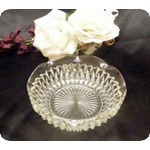 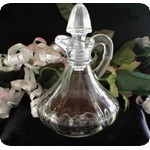 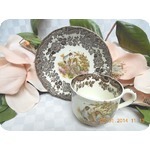 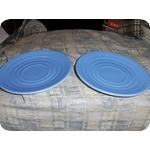 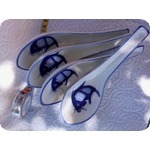 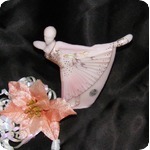 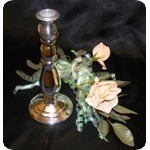 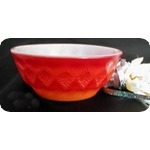 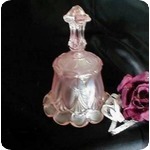 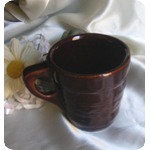 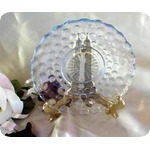 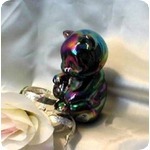 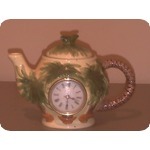 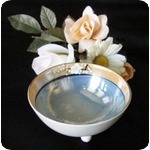 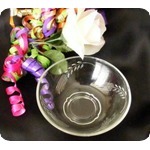 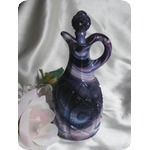 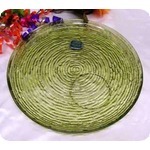 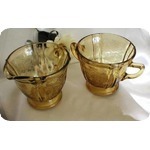 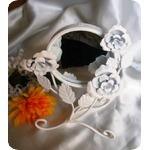 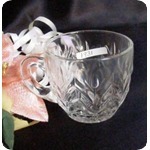 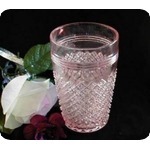 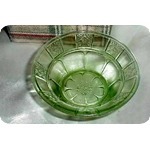 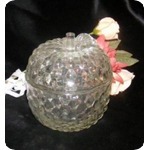 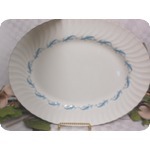 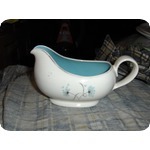 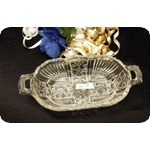 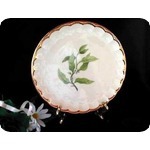 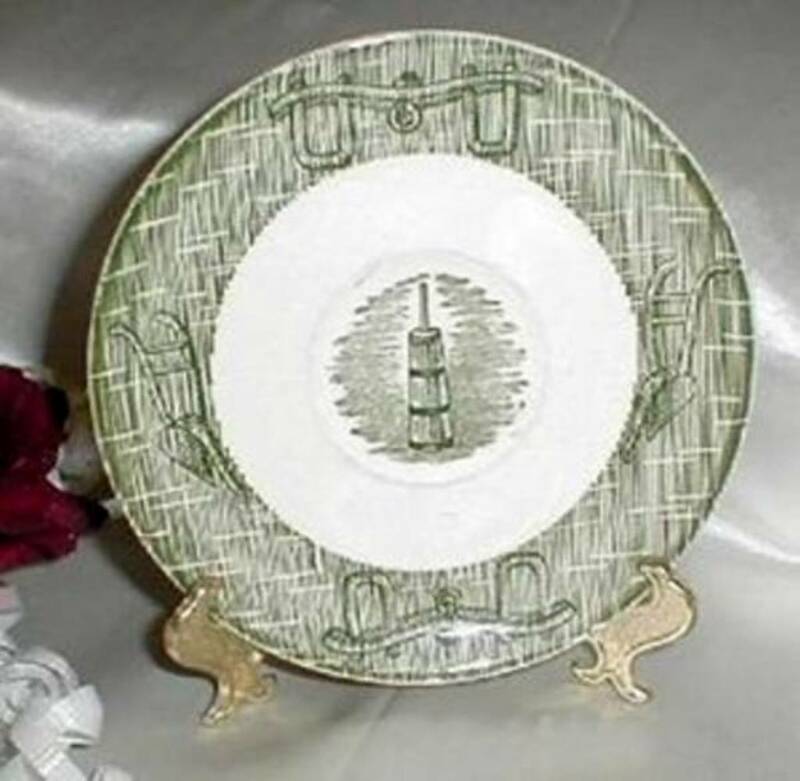 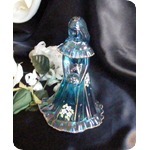 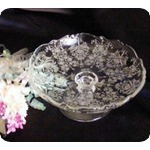 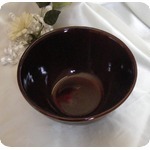 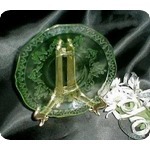 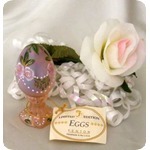 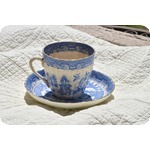 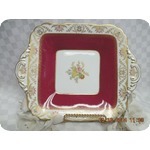 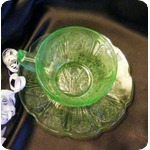 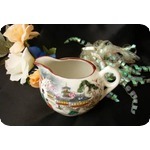 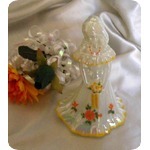 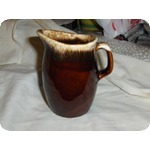 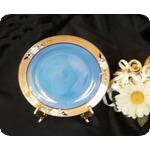 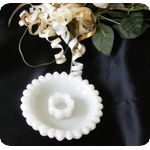 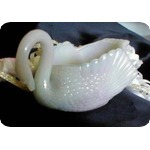 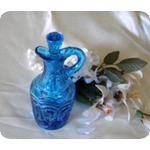 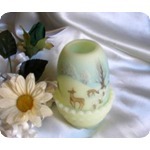 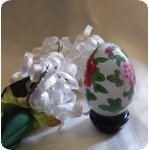 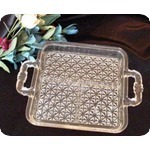 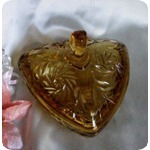 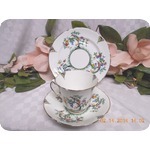 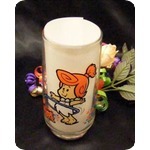 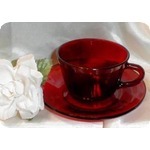 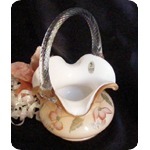 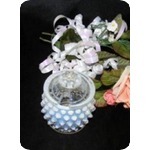 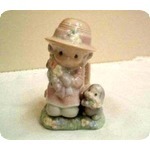 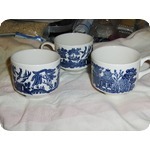 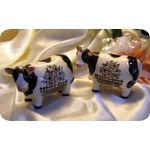 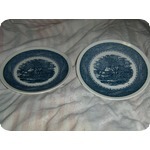 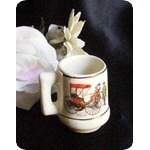 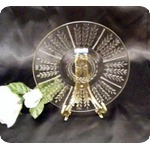 This is a highly collectible pattern and makes a very pretty table setting. 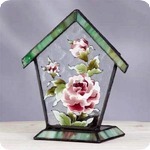 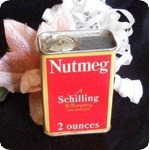 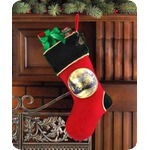 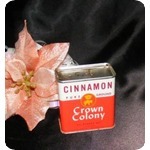 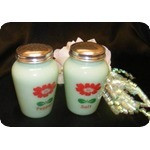 Goes great with any color that is in your decor. 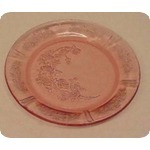 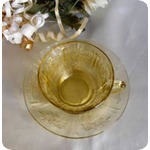 Condition: This saucer will come to you in excellent vintage condition with no cracks, scratches, chips or repairs.